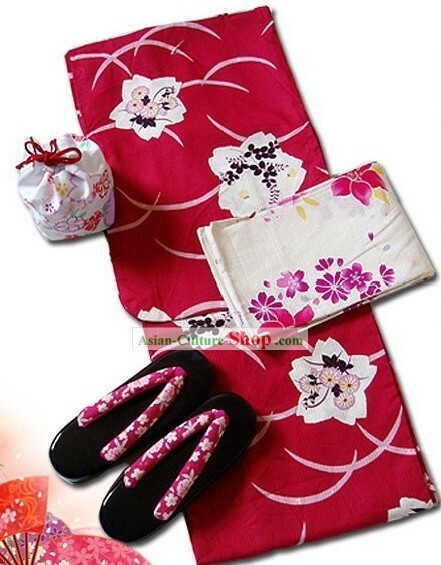 This set includes all parts of the traditional Japanese kimono dresses and the geta. 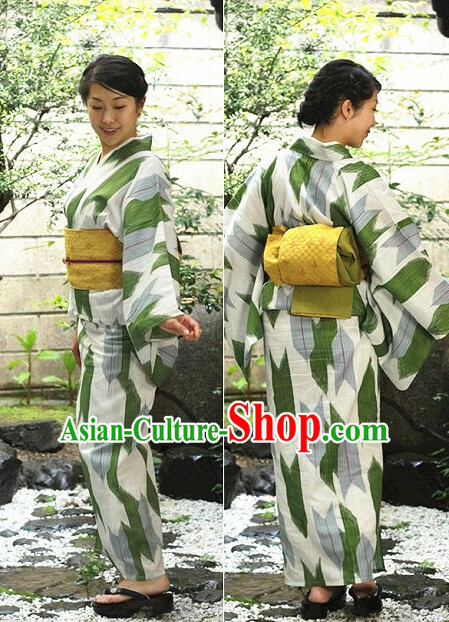 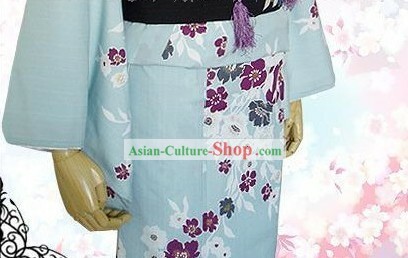 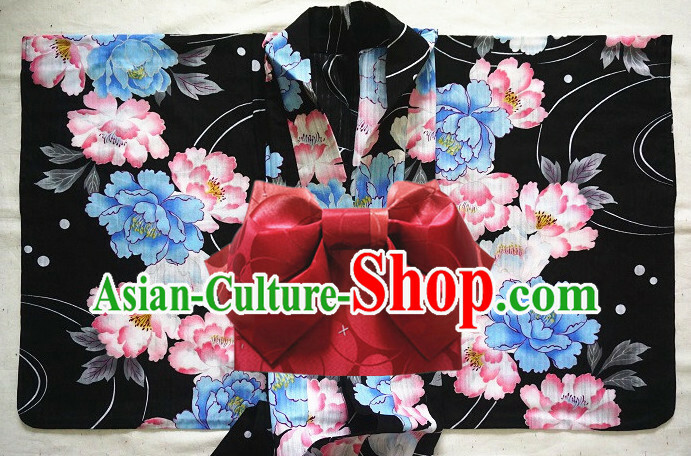 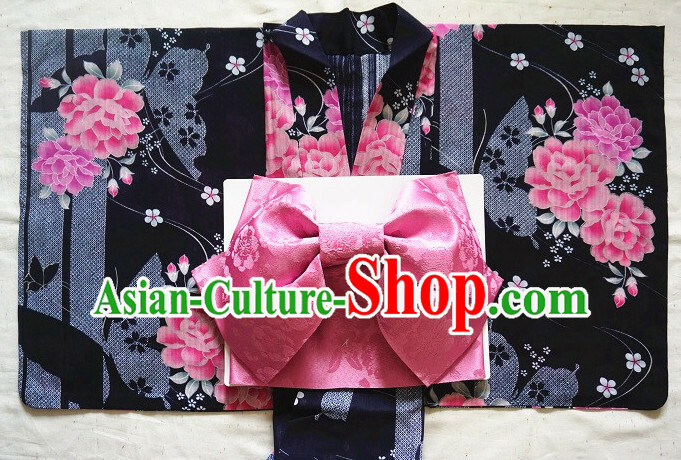 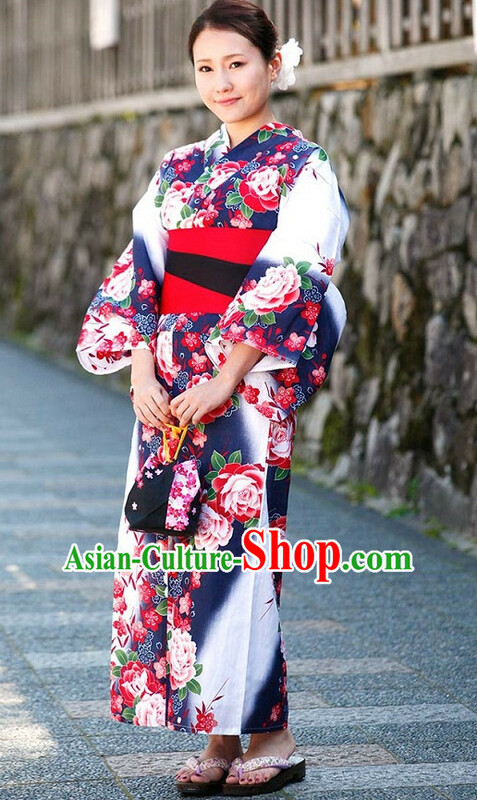 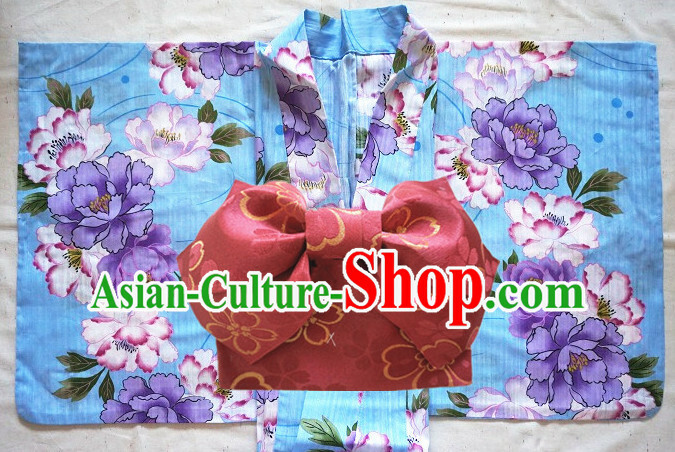 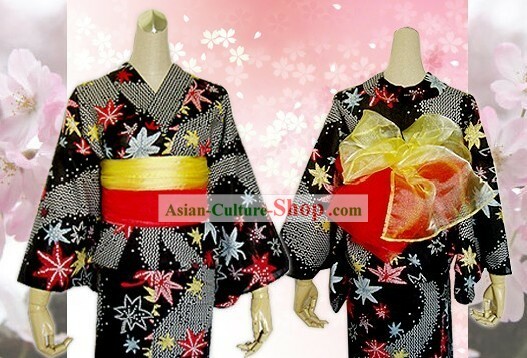 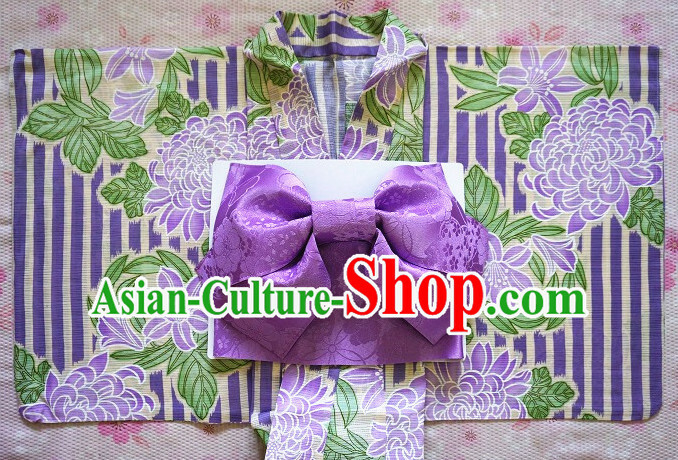 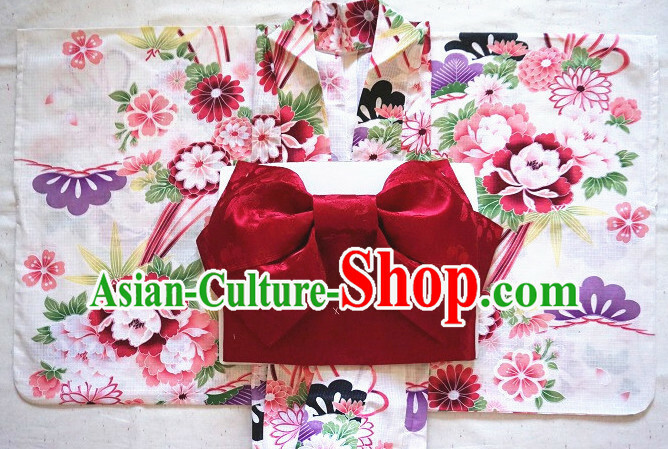 For enquiry of Japanese Traditiona Kimono Dress Complete Set for Women ? 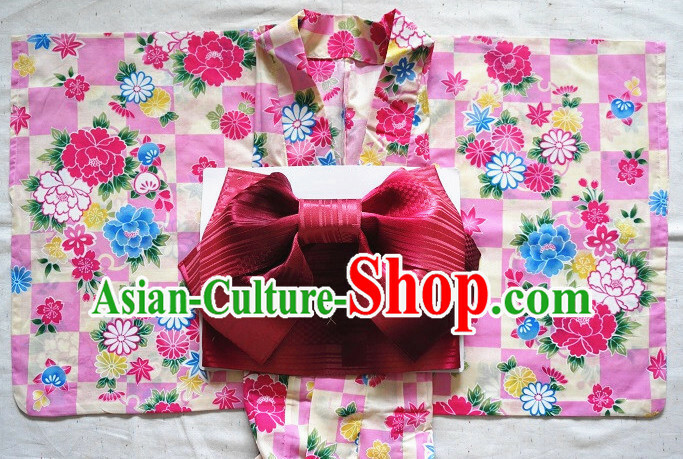 I need details for this item to send it to Mexico City. 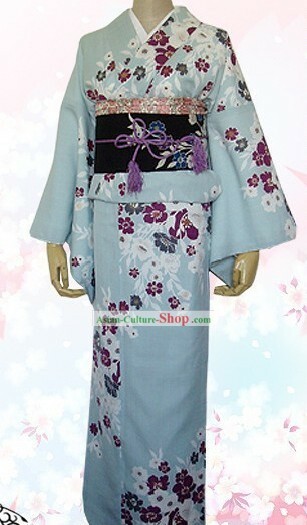 Does this costume include the wig and headpiece? 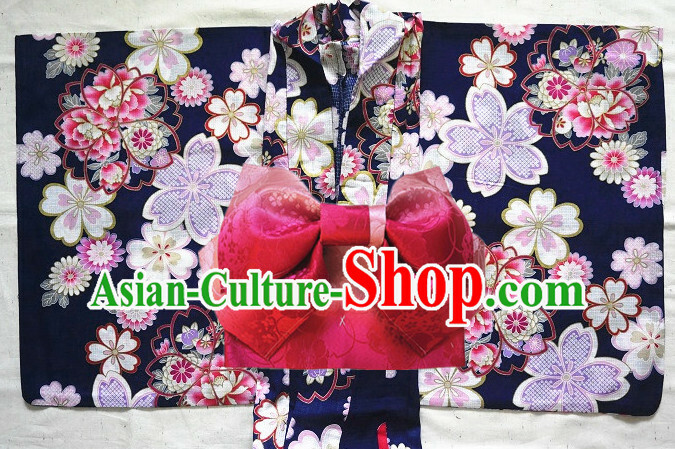 Is it possible to get a picture of the back of the costume?